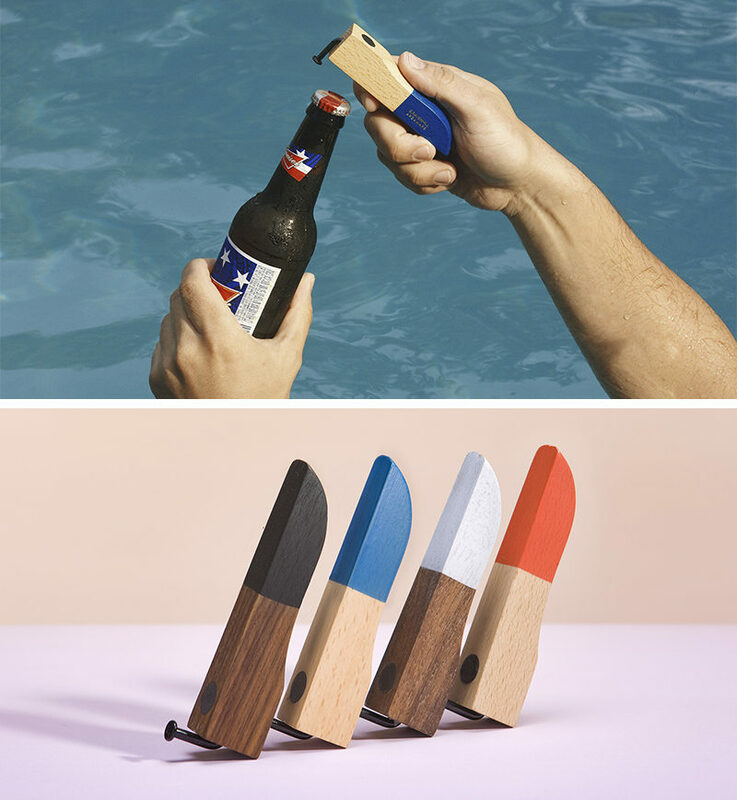 Here are 10 unique bottle opener designs that are guaranteed to get the conversation flowing when you bring them out around your friends. 1. 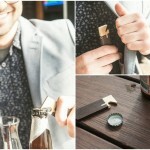 These simply designed bottle openers feature a wood lever, a bent screw, and a magnet to prevent rogue bottle caps from flying across the room. 2. 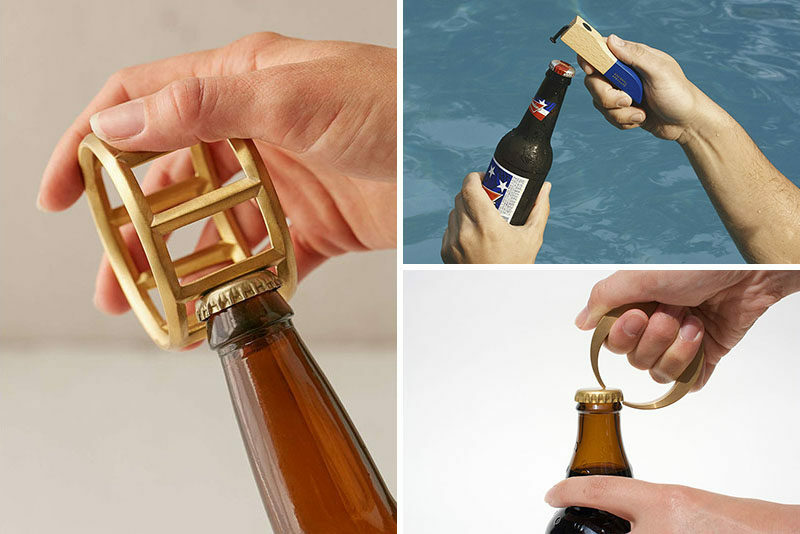 This bottle opener helps you get in on the hexagon trend and makes opening bottles much more stylish. 3. The opening hardware of this bottle opener is concealed under the wooden dome to keep your bar area looking classy. 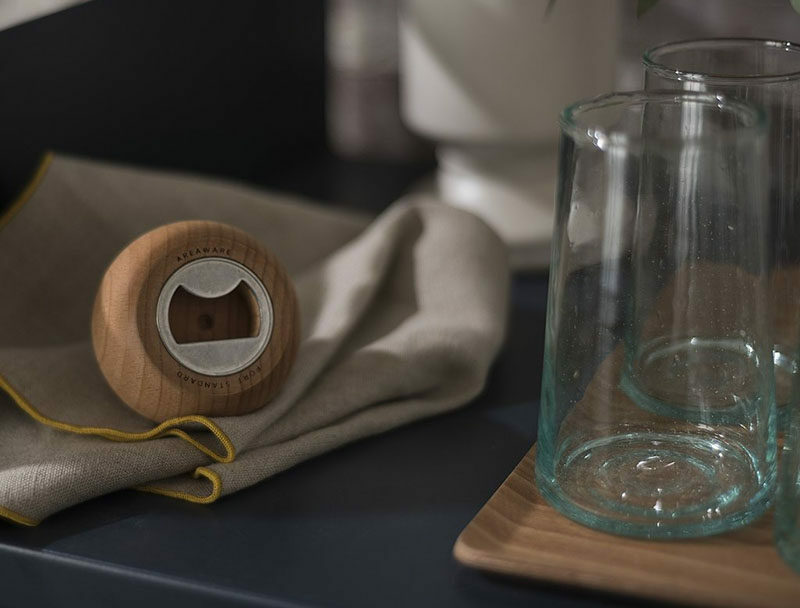 Sphere Bottle Opener from Schoolhouse Electric & Supply Co.
4. 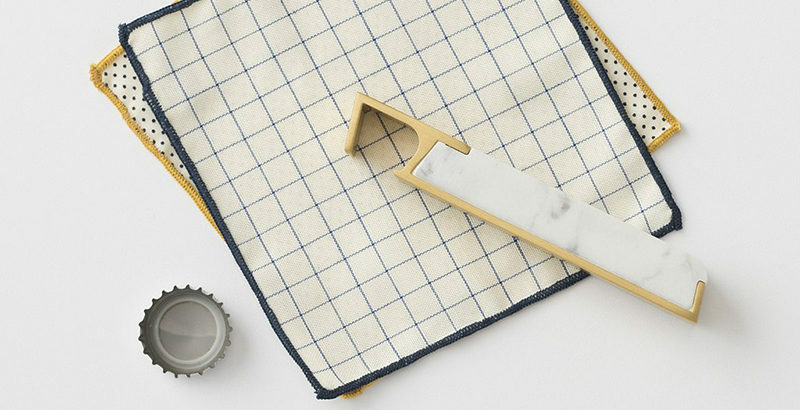 This marble bottle opener is pretty enough to be left out in plain sight, making it that much faster to open another bottle as the night goes on. Marble Bottle Opener from Schoolhouse Electric & Supply Co.
5. 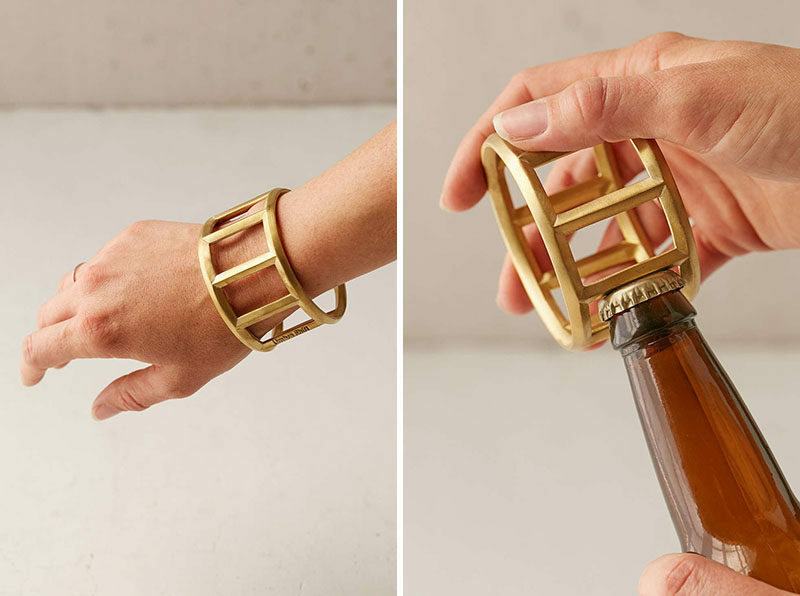 Never be caught without a bottle opener again with this stylish bangle bottle opener you can wear all day without anyone knowing about your intentions for later in the evening. 6. 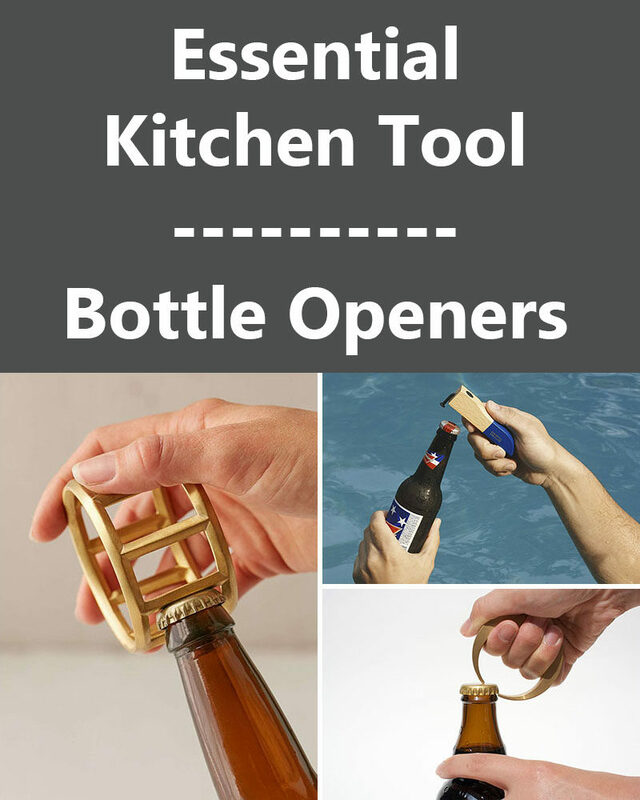 This simply designed bottle opener can double as a small decorative piece when it isn’t being used. 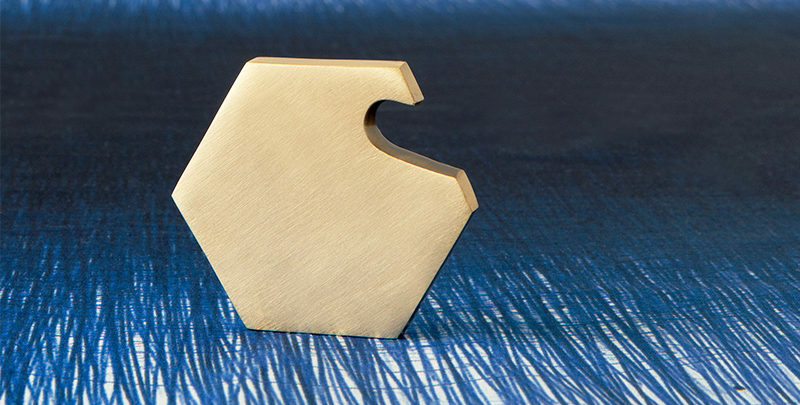 Trophy Bottle Opener from Craighill. 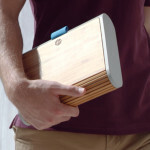 Available through by Alder & Co.
7. 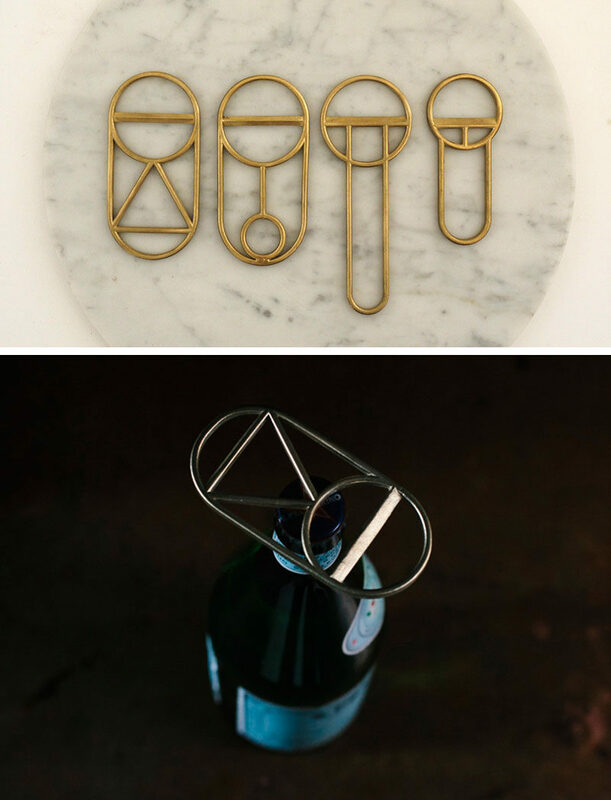 This series of brass bottle openers includes a traditional lever style as well as two more abstract openers that could easily be mistaken for decorative objects. 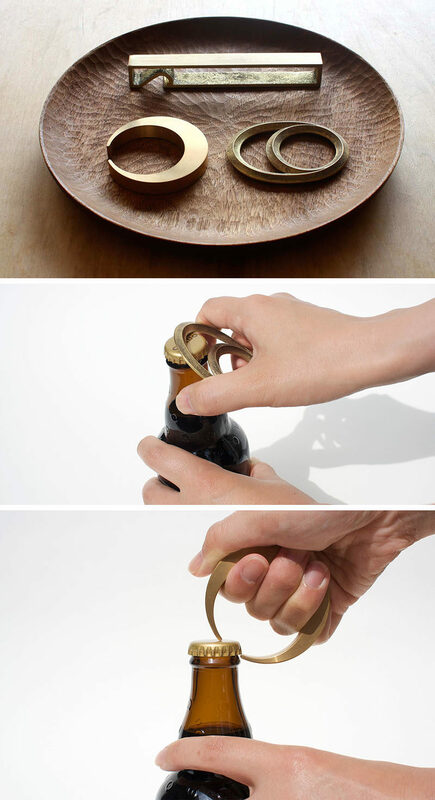 Brass Bottle Openers designed by Futagami. 8. 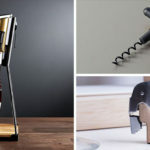 These creative bottle openers could be hung on your wall to create functional art or stored in your drawer to make a stylish statement when they’re pulled out to be used. 9. 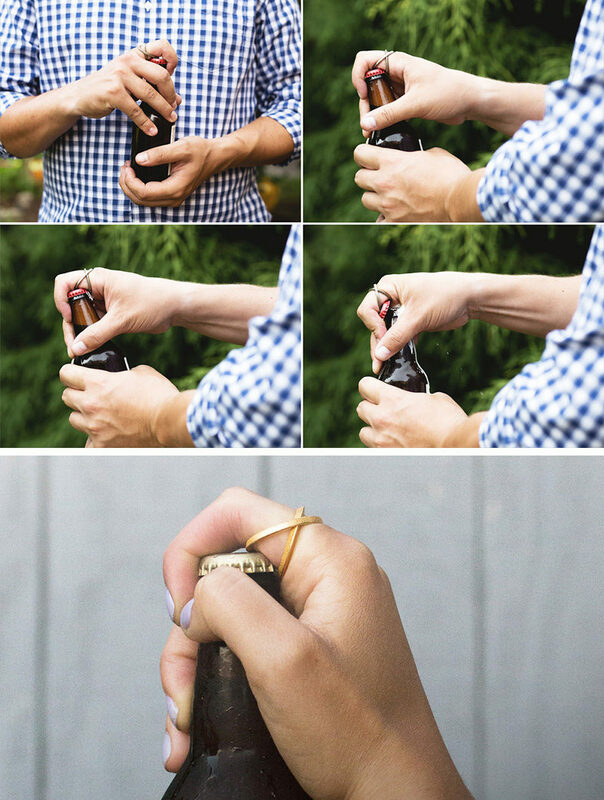 Bottle opening rings ensure that if you go somewhere that doesn’t have a real bottle opener you can still access the contents of your bottle. 10. 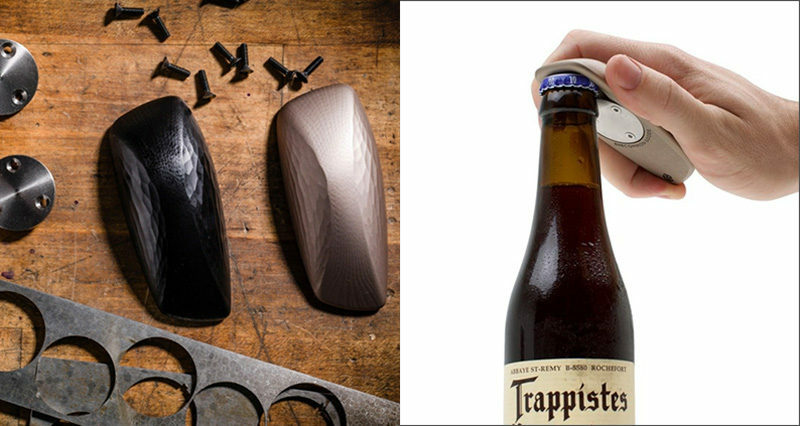 Inspired by the most comfortable bar of soap ever handled, this bottle opener has an original shape and form that makes it both art and an essential home bar tool.